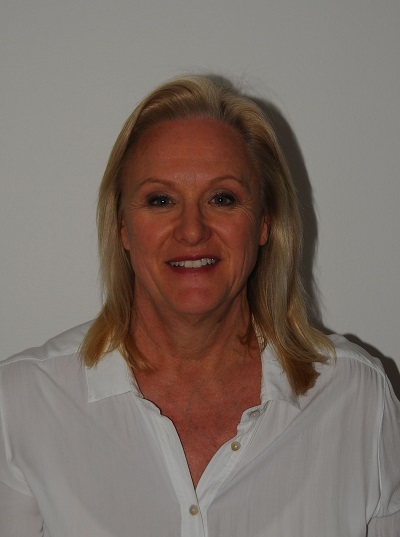 Marianne is at present the only certified instructor and practitioner of the ‘M’ Technique in Australia. She was introduced to the 'M’ Technique by Dr Jane Buckle, while organising the 2013 The International Aromatherapy and Aromatic Medicine Association Conference. “The simplicity and effectiveness of the 'M’ Technique blew me away!” She said. Since then she has become certified as a Practitioner and then went on to become an instructor in the ‘M’ Technique in 2015. She trained in Aromatherapy and Remedial Massage in 1988. Marianne is a member of IAAMA, The International Aromatherapy and Aromatic Medicine Association and IFA, The International Federation of Aromatherapists. Her work objective has always been, and continues to be, boosting wellness by advocating a balance between mind, body and spirit. Marianne lives and works in Perth Western Australia. She can be contacted on mjmagnussen@gmail.com.